A peaceful place to relax during your Waco visit! 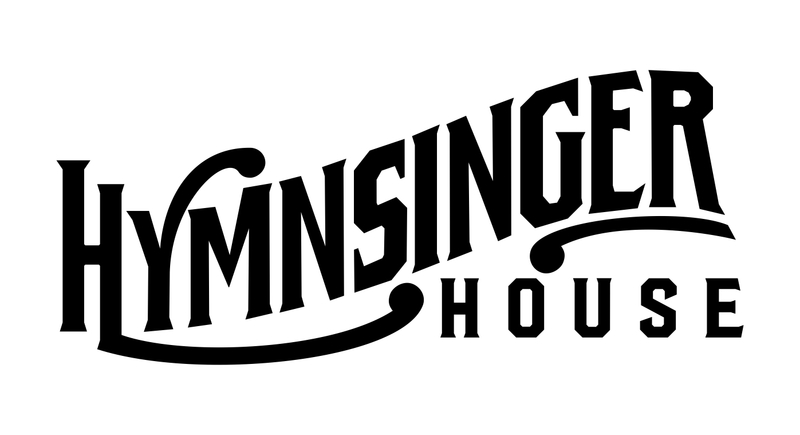 Hymnsinger House has two rooms -- Ground Floor Room and Second Floor Room with Loft. Opened January 2017. We're located just over a mile from all that downtown Waco offers, and centrally located to the city as a whole. Looking for a bed and breakfast in Waco Texas? Skip the hotel and stay at "the best-kept secret that people love to find"! Check Availability and Rates with any "Book Now" button. You'll enjoy your stay at Hymnsinger House! Come to our B&B for your visit to Waco, Baylor, Magnolia, Downtown Waco and More!